Finding the “perfect“ gym is probably one of the most difficult tasks, especially if there are plenty of gyms in your area. I am certain that this short article will help you decide if the gym you are considering is really worth it. I think we can all agree that there are different types of gyms in this world. From experience I concluded that there are two main types of gyms: “fitness centers“ and actual real gyms. Truth be told, fitness centers will usually not suit a bodybuilder and mainly target cardio fanatics and older people. Whereas gyms are suitable for bodybuilders and everyone else. 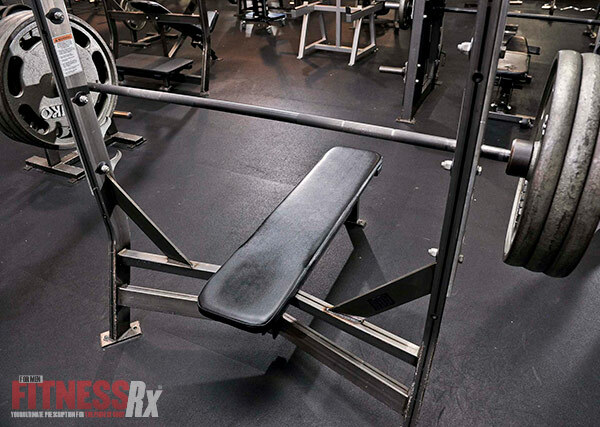 You can normally immediately see if the gym is geared towards bodybuilders or just general fitness. 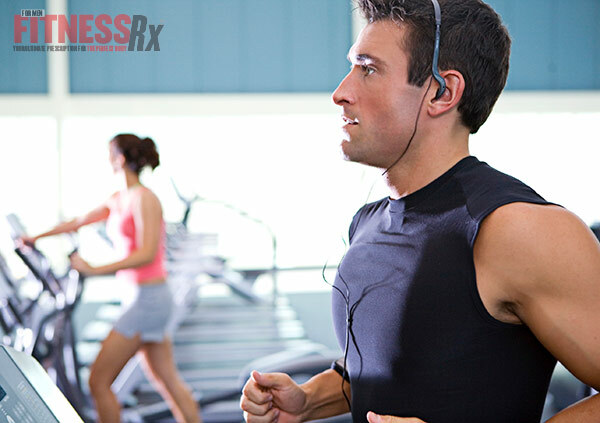 A fitness center will typically have plenty of cardio related machines and equipment and have few weight machines and weights. An easier way to check if the gym is a fitness center could be as simple as looking at the gym’s name: if it contains the word fitness in it , it is most likely going to be a fitness center although there are some fitness centers and gyms that are geared to both bodybuilders and cardio fanatics. Many beginners do not like to attend a gym targeted for bodybuilders because they feel intimidated and not comfortable. Likewise, bodybuilders do not usually attend fitness centers as they lack the necessary machines; this brings us to our next sub topic. To be able to make considerable muscle gains a wide range of machines are needed. I recommend checking if the gym you are considering has these machines before subscribing. If not, you might want to reconsider. This may or may not be a big deal to you but distance is very important to me. Finding a gym that is near you could save you lots of time and could even mean you could walk there if your car breaks down. This to me is one of the most important factors when choosing a gym. I have actually changed my gym membership several times because the people there were simply maddening. When you are at a gym and you see everyone working out hard and pumping the iron, well guess what, you will do the same. Whereas if you see some slouchy people texting on their phone and taking a million pictures in the mirrors, well you simply will lose all your motivation and might even follow the trend. Yes, this is a very important factor; the staff at the gym keep the place clean and make sure the weights are properly organized in their place. An inefficient staff will make the place a mess! The front desk will be crowded and the facilities will not be properly maintained. The staffs are extremely important if you are a beginner as they might guide and teach you proper form. Yes, this is very important, what is the point of getting a gym membership to a gym that is closed when you want to work out? I recommend choosing a gym that is open 24/7 and even during the holidays. What is the point of going to the gym and not being able to work out because you are waiting behind five people to be able to use a bench press? There are two ways of preventing this from happening, either go to the gym late at night or very early in the morning when few people are there. If that does not suit you, simply choosing a gym that is big enough to fit all of its customers could be the answer. Yes, this can be important for many people if the budget is tight, especially when you take into account all the supplements and food. Now you also have to remember that usually the more expensive the membership fees are the better the gym is. Be sure to look at all the promotions available because they can cut the membership costs and make a big deal. Keeping all these factors into account, sometimes you just fall in love with a gym and if that is the case, well then, go for it! What is the point of joining a gym that you don’t like and spend hours of your time every day hating your life? On the other hand, I would recommend taking all these factors into account and comparing which factors are more important to you so you will be able to choose the best gym.